In this post, I’m sharing 9 super fun and easy beginner sewing projects for kids along with several other fun info. Sounds good? Read on! Rain or snow, both are bound to keep us indoors, which is why it’s a great time to introduce the kids to sewing. 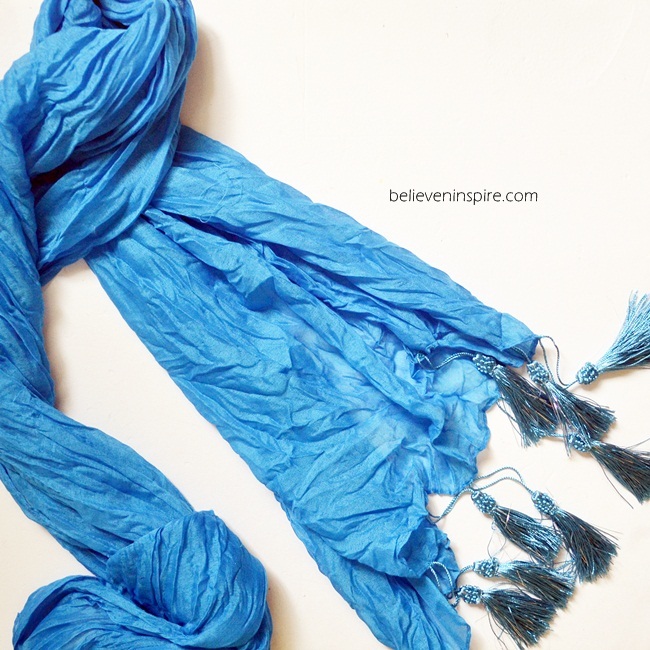 Keeping that in mind I’ve collected 9 fun sewing ideas PERFECT for kids. 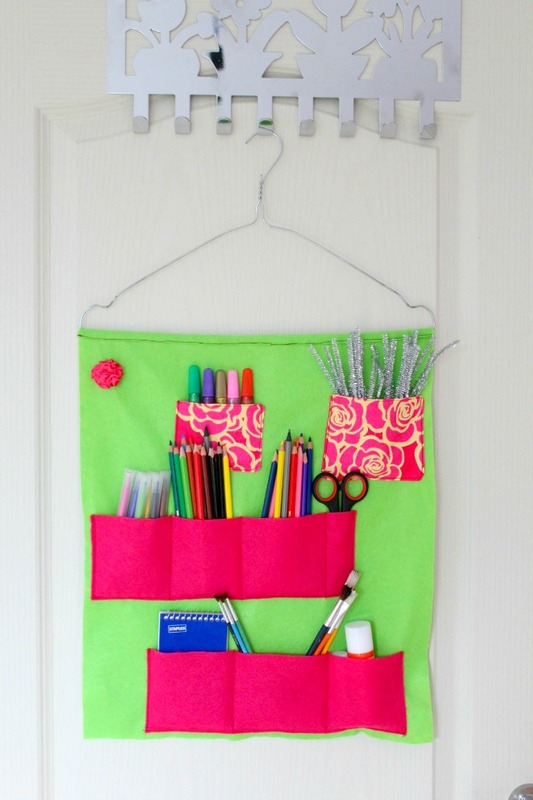 These sewing tutorials are a great way to keep the kids busy indoors during the winter season. These beginner sewing projects for children are superb for any group of kids in the range of 9-13. All the tutorials are based on simple straight stitches that can be easily sewn under an adult supervision. 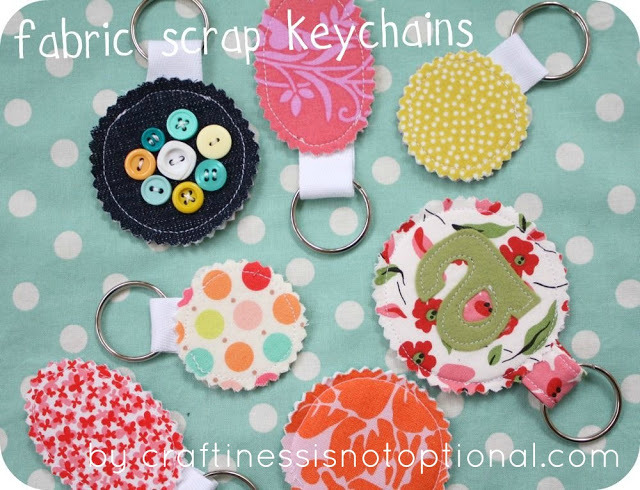 The simple beginner sewing projects listed on this page are not just a fun activity instead they can be very helpful for daily use. 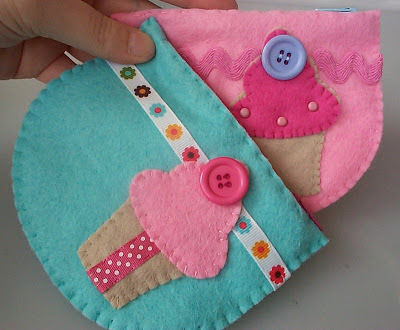 For example, the hand warmers and felt coin purse make great hand sewing projects for kids plus they can be used by the kids over and over again. Let’s have a look at the list! Pin this cute image of beginner sewing projects for kids on your sewing board to refer to it later! Sewing School is one of the BEST SELLER book on Amazon with around 368 customer reviews, out of which 78% of the customers gave it 5 stars! Wow! This alone is enough to justify how awesome this book is for the kids. CLICK HERE TO CHECK OUT THE BOOK NOW! It is PERFECT for kids who are 5 and up and contains some amazing details, both for adults and kids on starting the sewing lessons. You can read all about it in their introduction pages here. Why this book is so awesome? It contains 30+ projects which are divided into several different categories, like sewing things to wear, sewing things to give as gifts, recycling projects etc. You can read more details on their page here. It’s best to get the kids started with sewing on felt or fleece fabric as it does not fray and there would be no tricky turning the right side out steps. 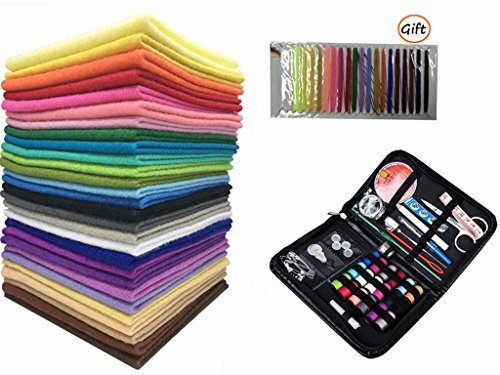 Which is why this sewing kit below is the BEST you can buy for your kids, as it comes with ALL the sewing supplies plus a set of colorful felt. CLICK HERE TO CHECK IT OUT NOW! 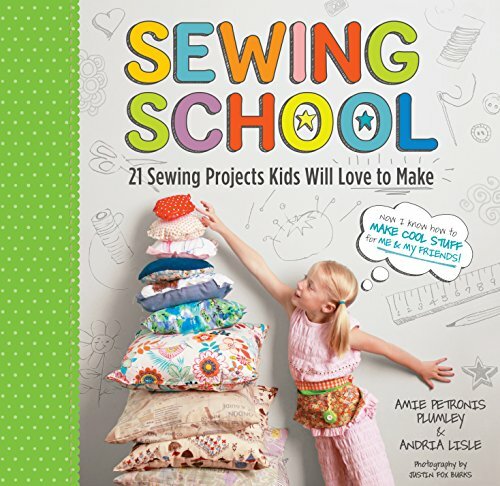 Okay, now that we have covered the best sewing book for kids and essential sewing supplies needed to get the kids started with sewing, let’s look at some of the beginner sewing projects for kids. 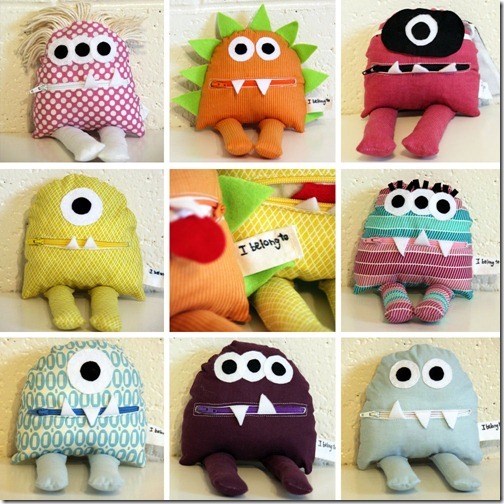 So fun and quick hand sewing project for kids as well as other beginners learning to sew. It’s a great way to learn some basics of hand sewing like threading a needle, tying a knot and adding stitches. This is a great sewing machine project for 7-year-olds and above. 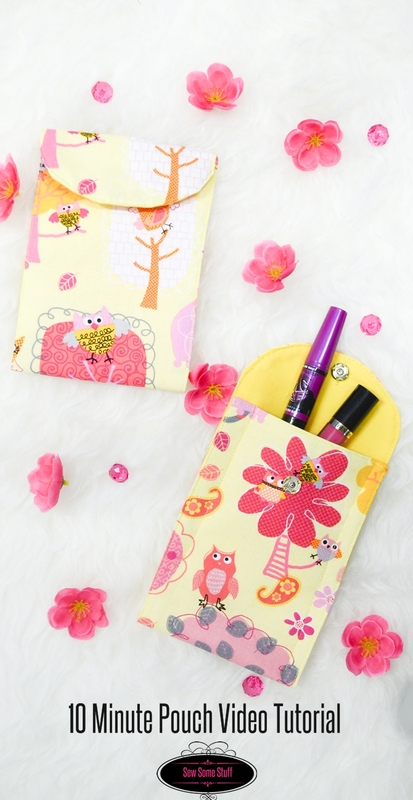 They can make a handy phone pouch that they can use themselves and give as gifts to friends. This is a perfect sewing machine project for 10-year-olds and above as it is a bit advanced with all the curves but I’m sure a beginner adult would not find it intimidating at all. 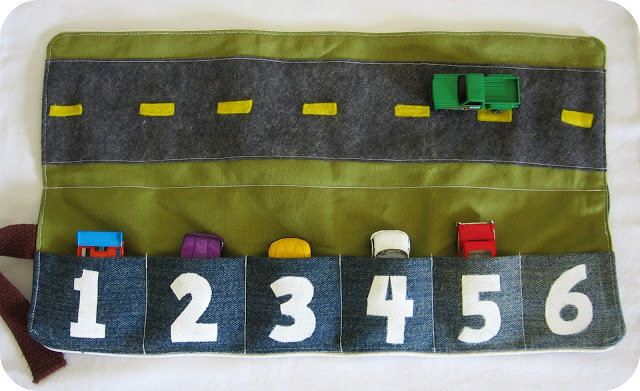 This is one of the easy sewing projects that can be used as gifts for little boys. It mostly has straight line sewing so if you are looking for sewing ideas for beginners, you must try this one. This is a felt sewing project which means it perfect as a hand sewing project for beginners as well as kids. 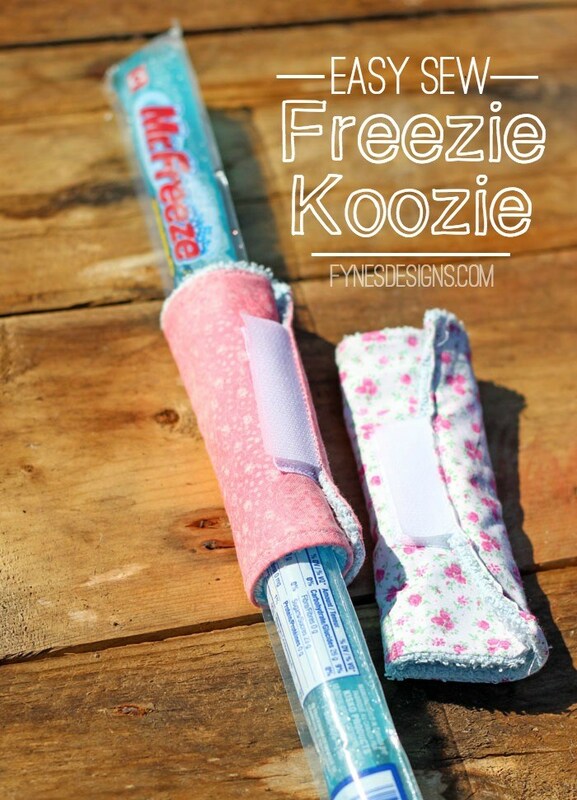 This is a very easy and fun sewing project perfect to work on with kids if you want them to learn to sew. Since I have your attention I also wanted to share some of my thoughts on why you should consider teaching your kids how to sew. Firstly, I want to share my experience. I learnt to sew at the age of 11-12 and I can’t even describe how GLAD I am about it. I started off with small beginners sewing projects for kids and slowly I made my way upwards. Today, thanks to sewing I can run a small business selling online sewing patterns which helps me in earning some extra cash on the side. This little cash is SUCH a blessing for me as I don’t have to bug my parents for money all the time and they can save the rest for my other siblings. It has made me stress-free in terms of money because we all know what a tight budget we have as a student, it’s so hard to make the ends meet. But, thanks to sewing I’m able to live a money-related stress-free life and concentrate solely on my studies and sewing. these days the competition is so high and with the poor economy, it’s so hard to find a job that having some extra skills is really important. This extra skill might just become the game changer for your kids allowing them to have an extra side income later on so why not teach it to them now. sewing helps in developing self-confidence among kids. It would help them in becoming a much better/complete individual. Through charity sewing, you can teach your kids how to give back to the society and care for the other people. The kids can also learn a great deal of patience which is a very important part of a good personality. 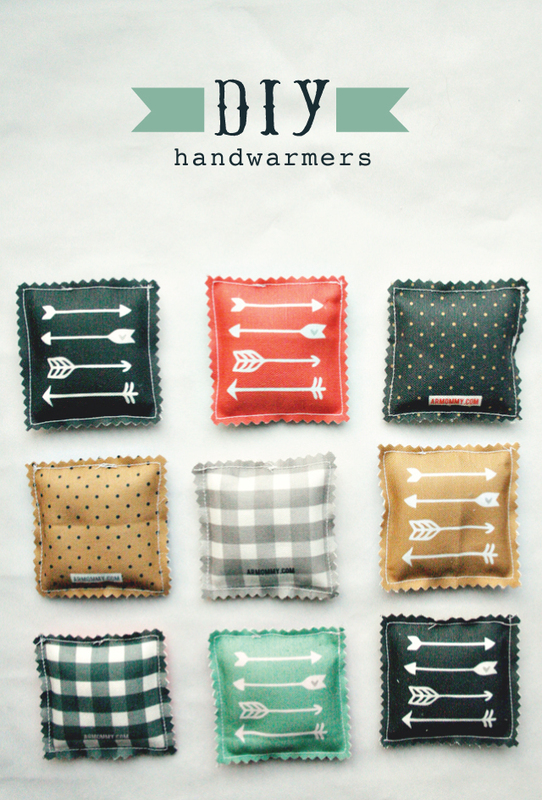 Sewing is a great way to get your kids away from the gadgets. That’s definitely a win! These are some of the amazing benefits of sewing that I could think of. I’m sure there are many more hidden benefits. 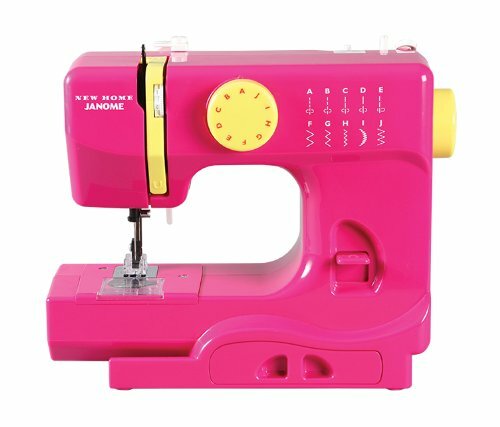 If you would like to get your kids into sewing from today, you can start off by buying some of these amazing and affordable sewing toys for them. Check them all out on 13 BEST Gifts for Kids Who Love to Sew Under $50 2016. That’s the end of the post where I shared 9 fun Beginner’s Sewing Projects for Kids along with benefits of teaching your kids how to sew. 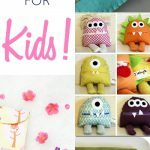 If you liked these kids beginner sewing project ideas do share them with your friends on Pinterest and Facebook.